TAMPA, Fla. – One month into its 2016 campaign, the USL’s 2016 expansion clubs are off to a very successful start. With teams built on experienced and committed local ownership in dynamic up-and- coming soccer markets and the continued investment into quality soccer specific stadiums, the newcomers to the fastest-growing league in the world have displayed unparalleled success on and off the field, led by record crowds. 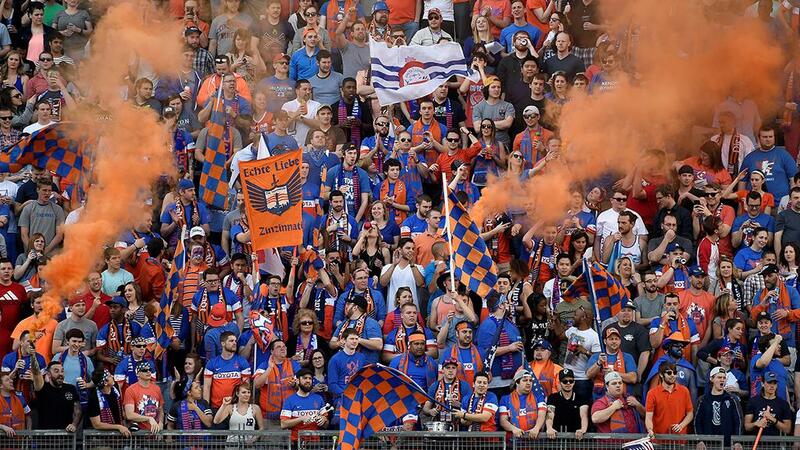 FC Cincinnati has emerged as the talk of the American soccer community following a USL regular-season record of 20,497 on Saturday night. That came on the heels of a crowd of more than 14,000 for the club’s home opener the previous Saturday which was played on a frigid night at a very soccer-friendly Nippert Stadium. 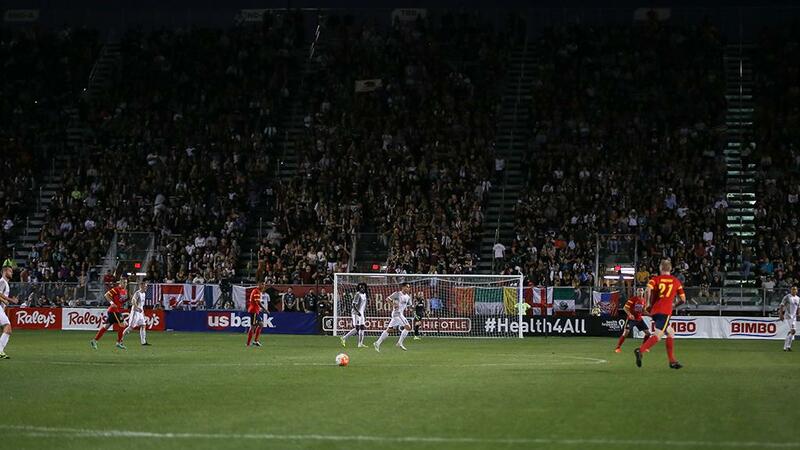 San Antonio FC also sold out its first game, and set a Toyota Field soccer attendance record in the process at the four-year-old venue on April 9 as the city’s fans embraced their new team whole-heartedly. 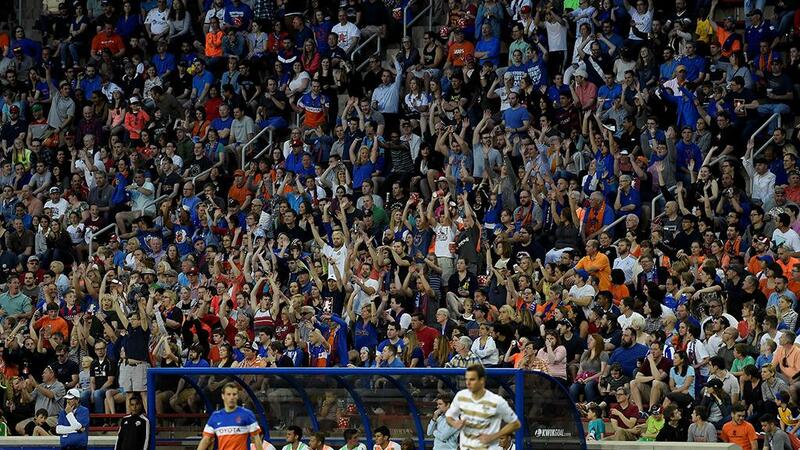 Not to be out done, established USL clubs have also impressed in the early going. 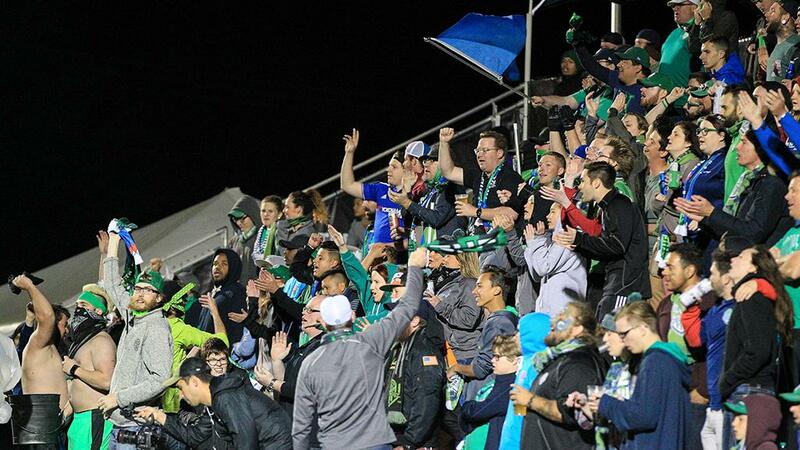 Both Saint Louis FC and Sacramento Republic FC enjoyed home-opener sellouts, while OKC Energy FC opened with a near-capacity crowd. 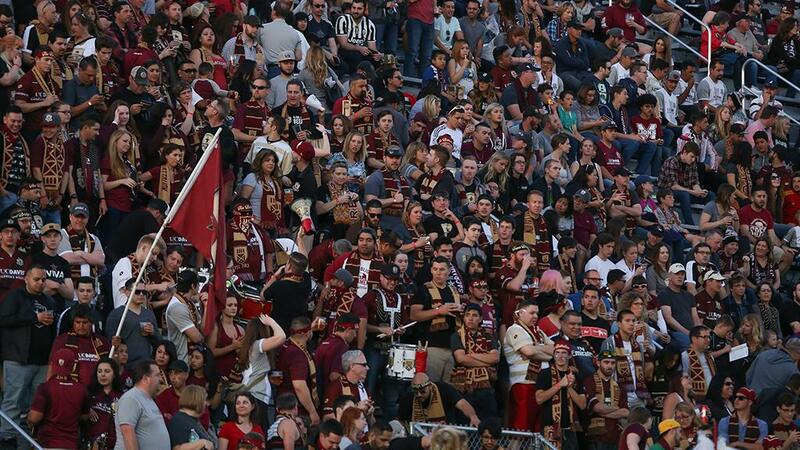 Republic FC set a new Bonney Field record at its season-opener earlier this month with more than 11,500 in attendance for a win over Arizona United SC. 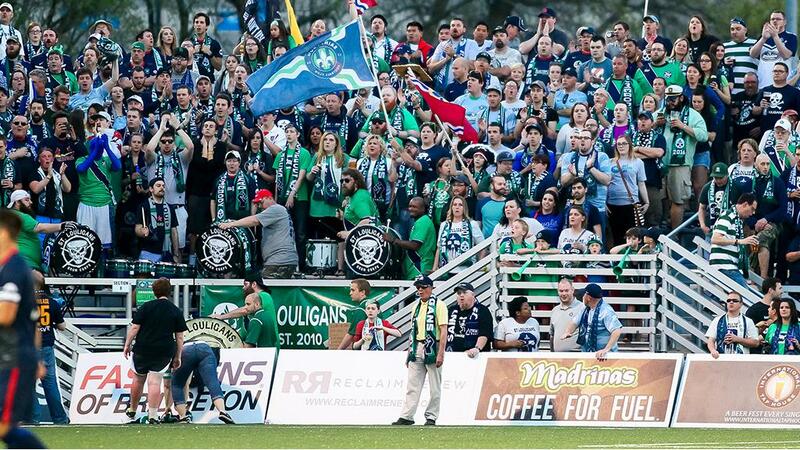 The capacity crowd continued a sellout streak of 31 games in the USL regular season and playoffs for the club, which has placed Sacramento front and center for its strong support, and outstanding ownership group, in American soccer circle. 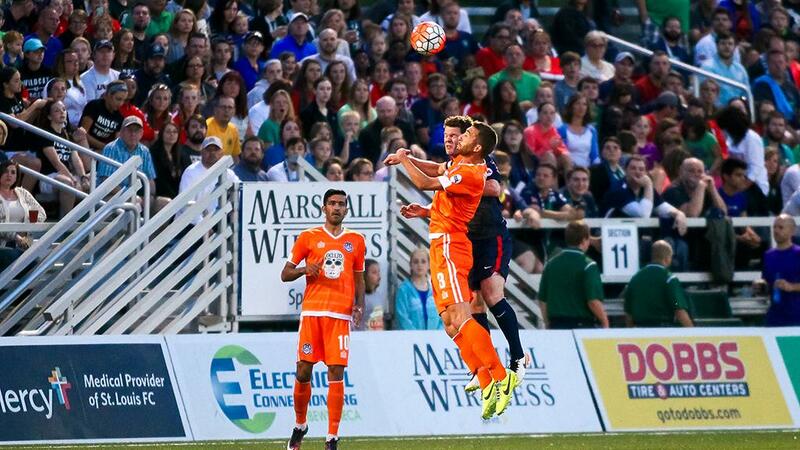 Saint Louis FC opened its campaign on Saturday with a capacity crowd at World Wide Technology Soccer Park, as the hosts squared off with Tulsa Roughnecks FC. One of the major hotbeds in U.S. soccer history, Saint Louis FC’s work this offseason to rebuild and add new features following a major offseason flood has shown the dedication of both the local ownership group and the club’s devoted fans to building something special in America’s heartland. Admittedly, it’s early, but the league’s all-time attendance record set in 2015 that saw more than 1.1 million fans attend USL games across the United States and Canada in on pace to be shattered in 2016.